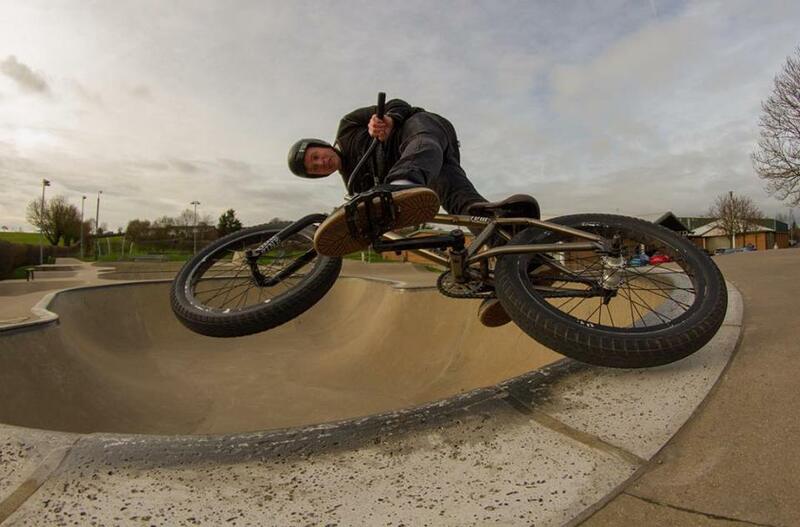 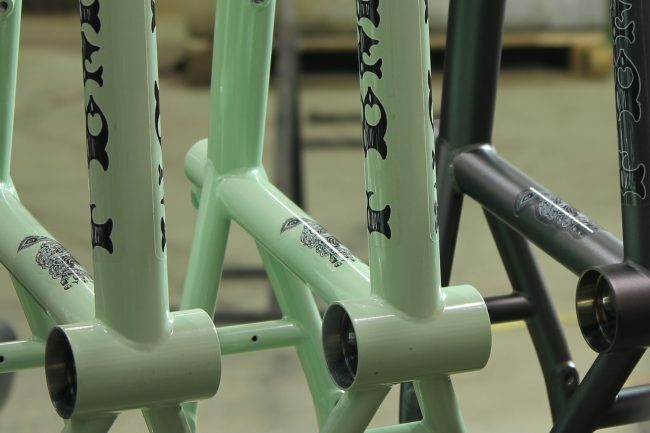 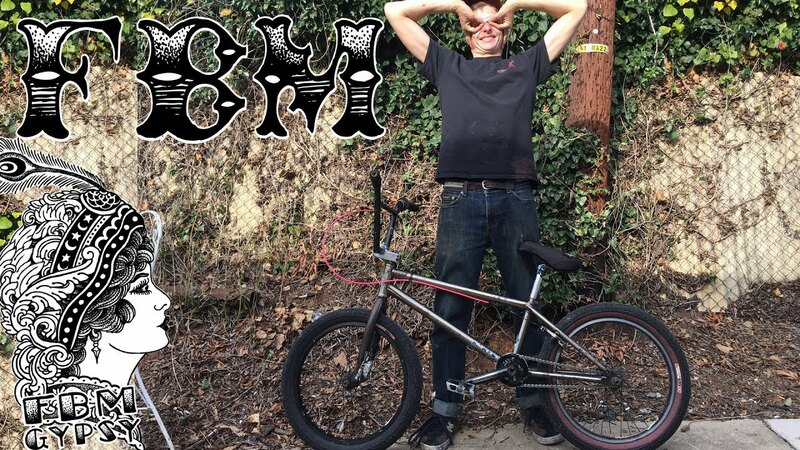 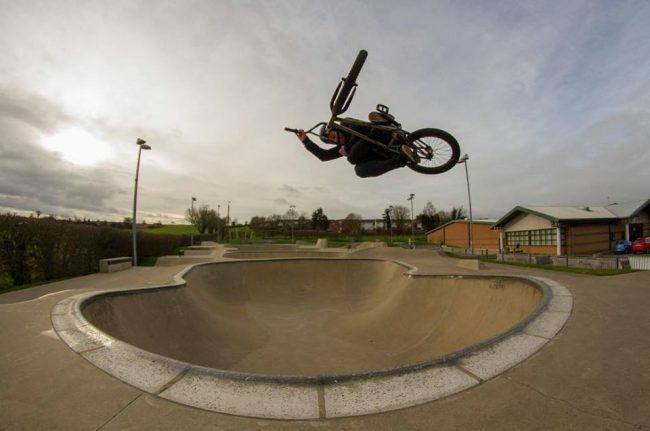 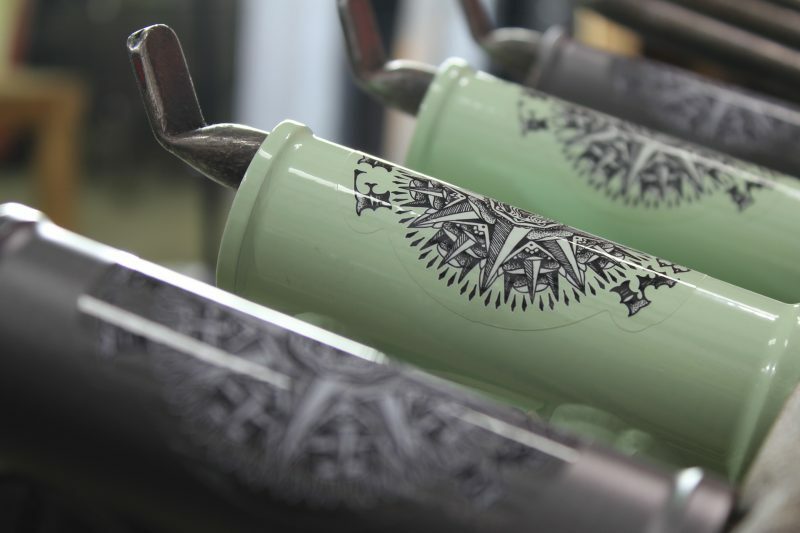 FBM Gypsy Forever – FBM Bike Co. The only bike in BMX created under a full moon, with rituals of fire, bloodletting and modification of steel and imagination. 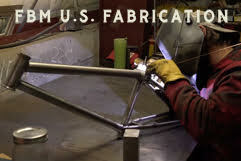 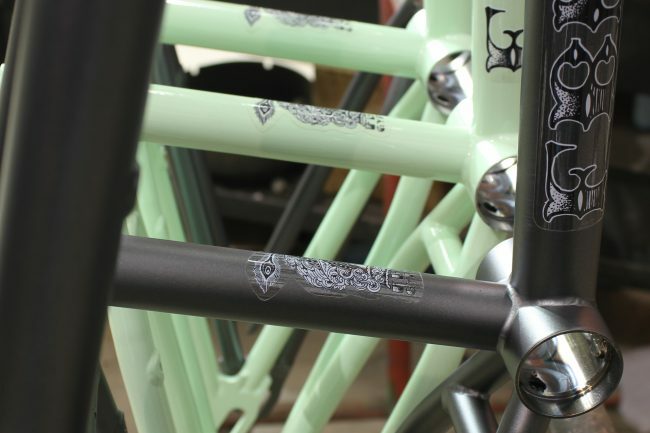 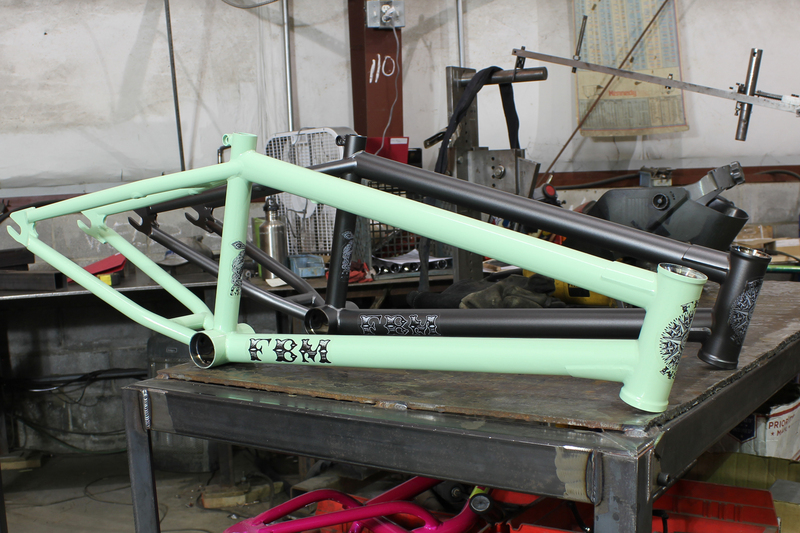 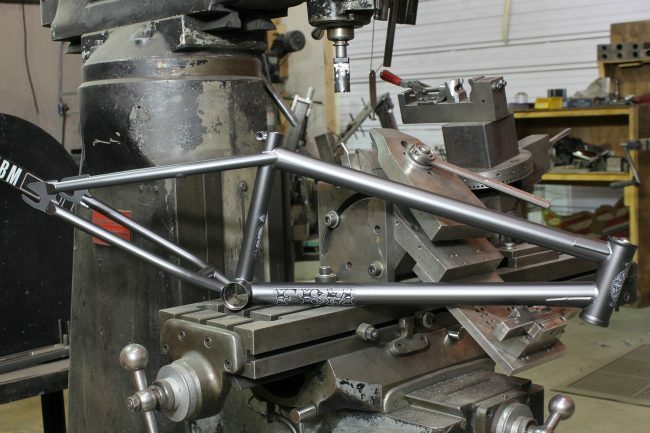 This amazing hand built frame features A 75 degree headtube angle, with a new 127 mm headtube height (higher stack means less spacers), an 11.5″ bottom bracket height, 13.5″ rear end, and designed to get you stoked on riding bikes! 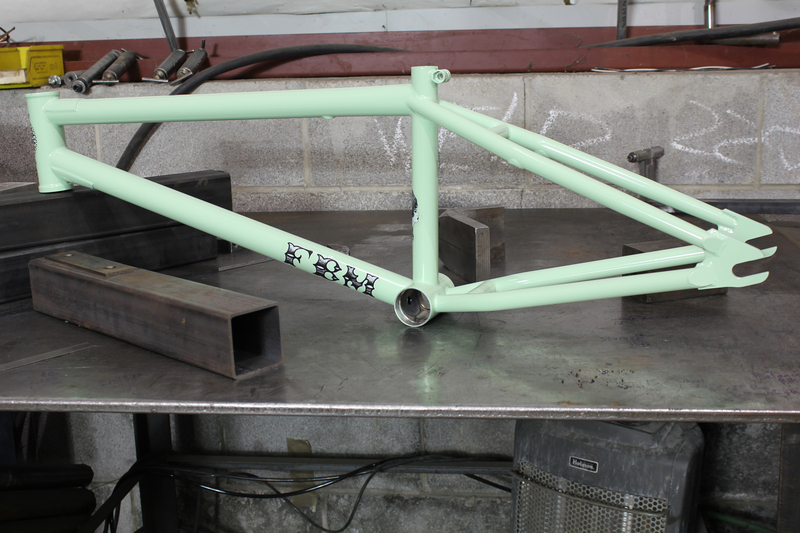 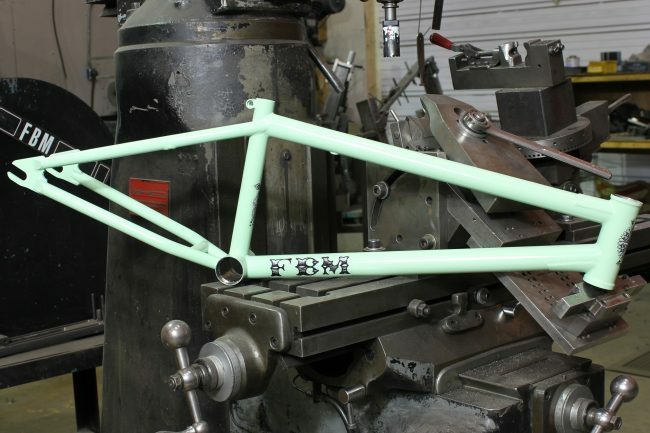 FBM’s all around frame for street, park or trails; wherever your travels take you. 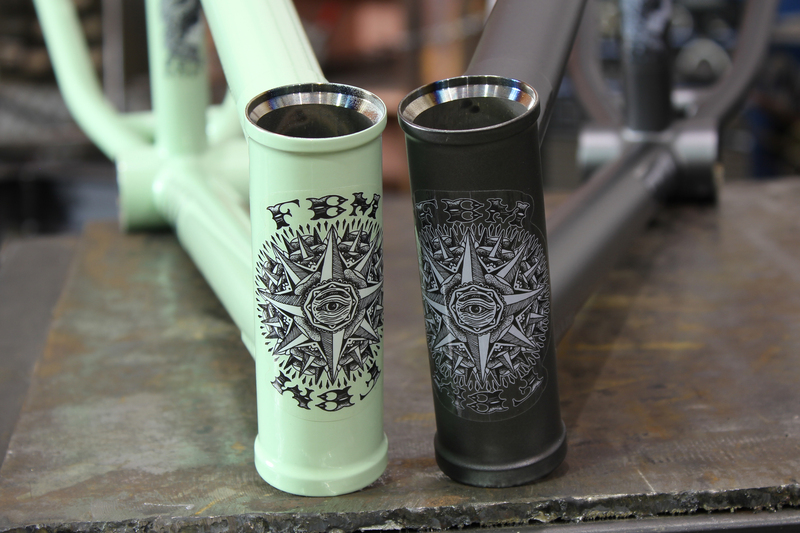 Available at preferred bike shops world wide and on the FBM Online store!